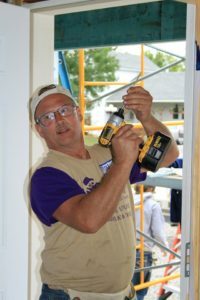 Habitat for Humanity selects families based on three qualifications: 1. Need: Homeowners must demonstrate that the scope of the repair will create a safe and decent home. 2. Ability to pay: Homeowners must be able to document both their financial need for help with the repairs as well as the ability to afford the repayment plan. You will be required to pay back the cost of materials plus a small administrative fee (10%) based on a sliding scale of your family’s income. 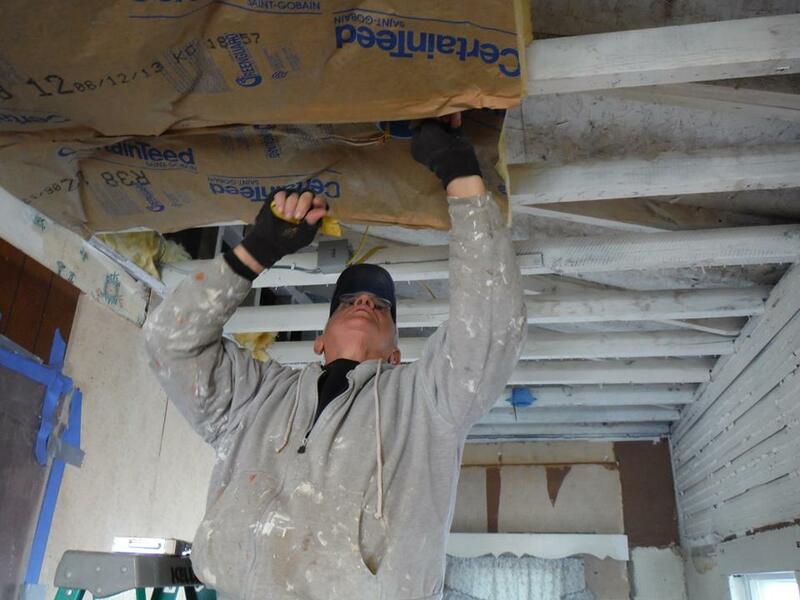 All volunteer labor is provided at no cost to the homeowners. Subcontractor labor for non-volunteer projects may be utilized at a special discounted fee (mold and 2nd story construction). We also provide a 0% interest payment plan that is normally 1-2 years in length. The length of the payment plan is based upon the homeowner’s income, ability to pay, and the scope of the project. Income must fall below 80% of area median income (AMI). Those who are below or slightly above these ranges will be considered on a case-by-case basis. 3. 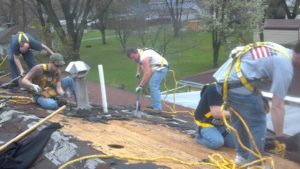 Willingness to partner: Families must demonstrate a willingness to participate in the preparation for and actual work of the repairs (as they are able) as well as fulfilling other requirements of the program. Repair Programs’ Application Process- may take up to six months before your repairs can begin if accepted 1. Call us at 419.429.1400 A Habitat team member will talk with you about your needs in order to determine if your project scope is appropriate for our program and if a partnership is possible. If so, a Repair Program application is sent to you. 2. Complete and return the repair application Information covers family income, expenses, and assets, property information, and permission for us to run a credit check and background check. All requested documentation must be provided. 3. Participate in a home visit by members of the Repair Team Your application will be reviewed and the project scope will be assessed. 4. Appropriate applications are forwarded to the Repair Selection Committee to be considered for approval. You will be notified about the outcome of your application.